Come to our OPEN HOUSE this Sunday to see this Amazing Home. 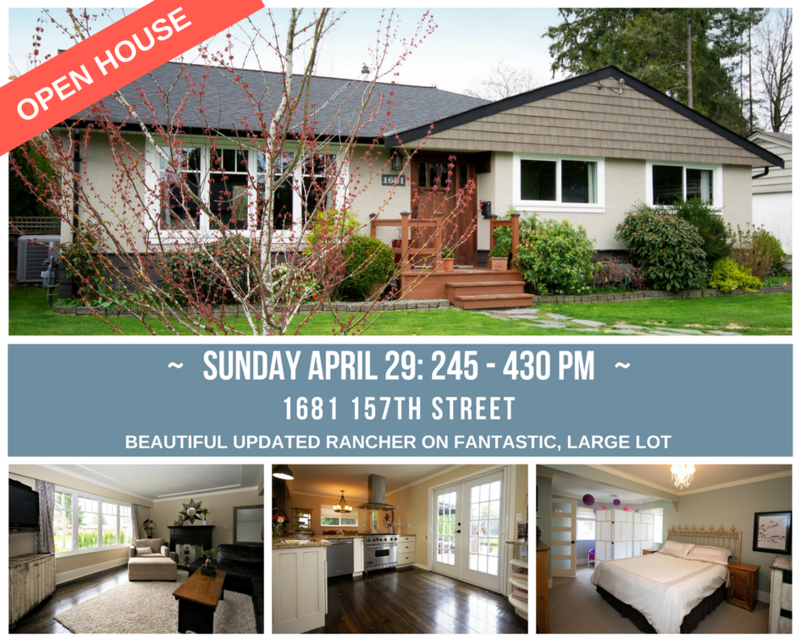 This Sunday, April 29 from 245-430 pm, we are having the very first showings for this fantastic home. We have already had a lot of interest so it won't last long! If you are interested in this opportunity, then please come see us Sunday. If you want more information or are looking for something similar, please let us know. We would be happy to assist you.